Boyer Coffy, LLC. | Attorneys in Clifton, and Newark N.J.
Boyer Coffy, LLC. is a boutique law firm. We provide our clients with Aggressive, Affordable Professional Legal Representation. 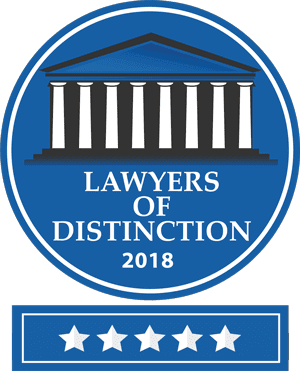 What sets us apart from other law firms is that we provide our clients with the attention and communication of a small law firm, but with the power of a much larger firm. We unite the best of Eastern & Western cultures and practices in one firm.